Today’s digital business traveler wants one thing above all: self-service. 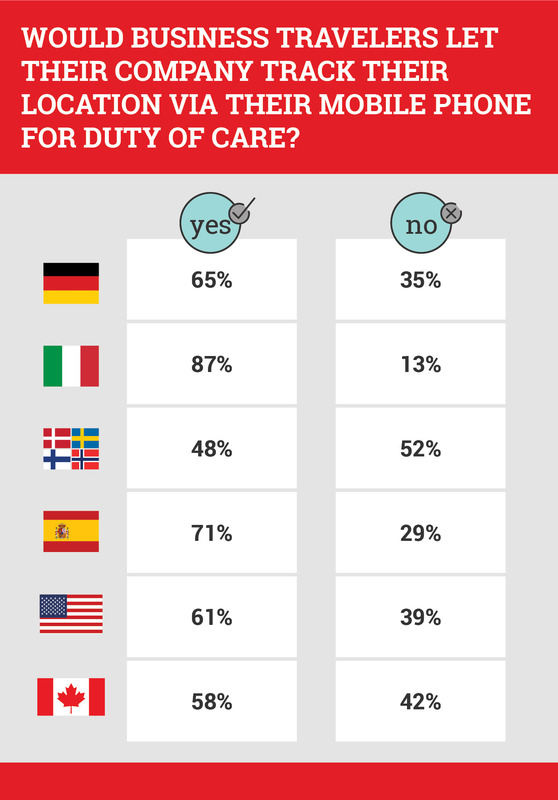 So what does this mean for individual travel managers and travel management companies? At its face, it might be threatening – especially to a company’s travel policy. After all, self-serve technology is mainstream and it’s not only the Millennials driving change. 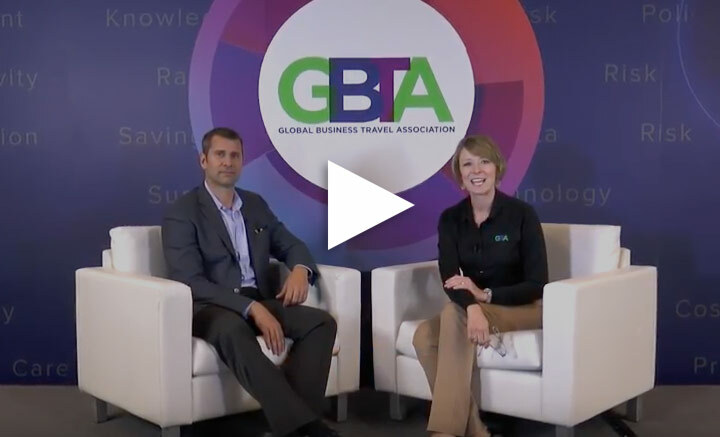 Sabre Corporation, in partnership with GBTA, continues to research on business travel trends and provide insights to travel management companies, travel managers and business travelers. The new 2016 study, The Digital Business Traveler, identifies the different types of apps business travelers use and why. The report demonstrates how corporate travelers look to technology to make travel a more convenient and seamless experience. It also reflects a crowded and fragmented technology landscape where travelers have to use multiple apps and services to manage their trip, and unveils an opportunity to integrate critical technologies into a single platform to help business travelers throughout their entire trip. Ultimately, the shared aim is to increase traveler satisfaction while improving program compliance and reducing costs for corporations. 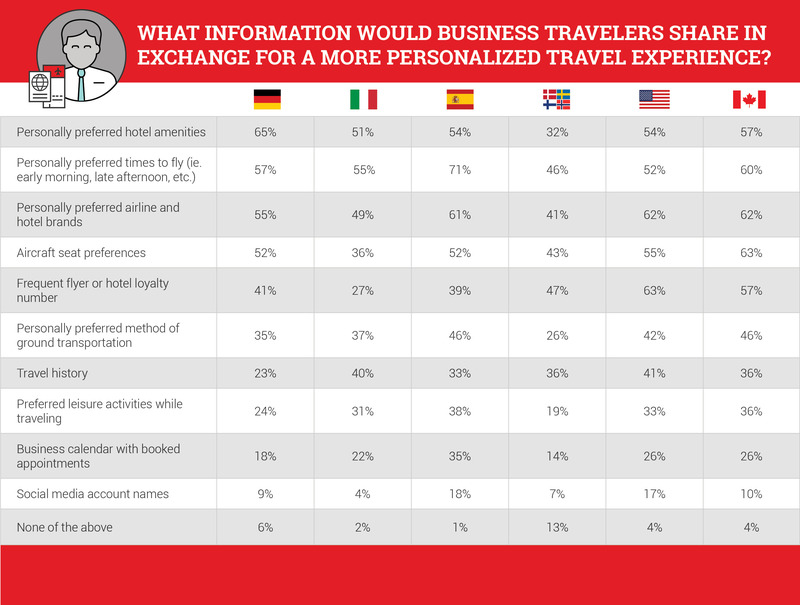 What information would business travelers share in exchange for a more personalized travel experience? Would business travelers let their company track their location? 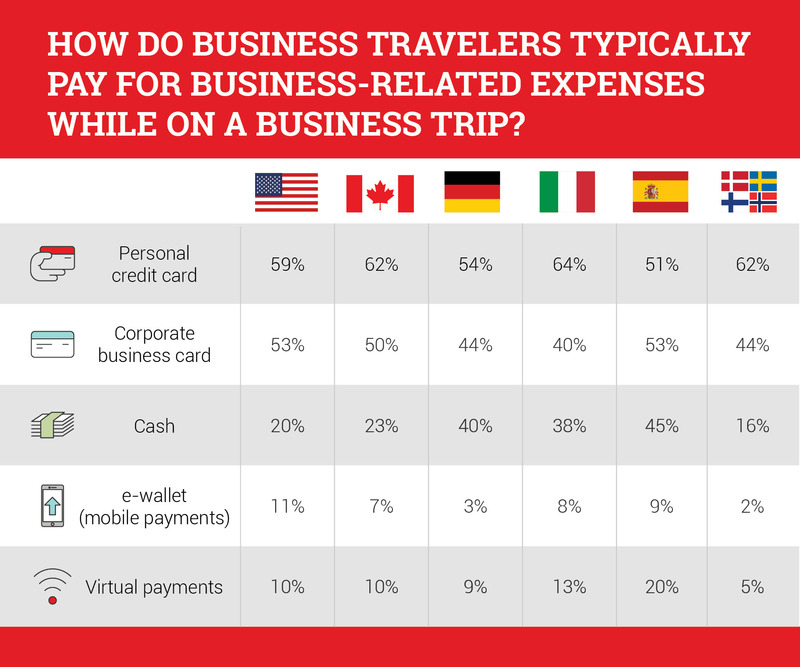 How do business travelers typically pay for business-related travel expenses? 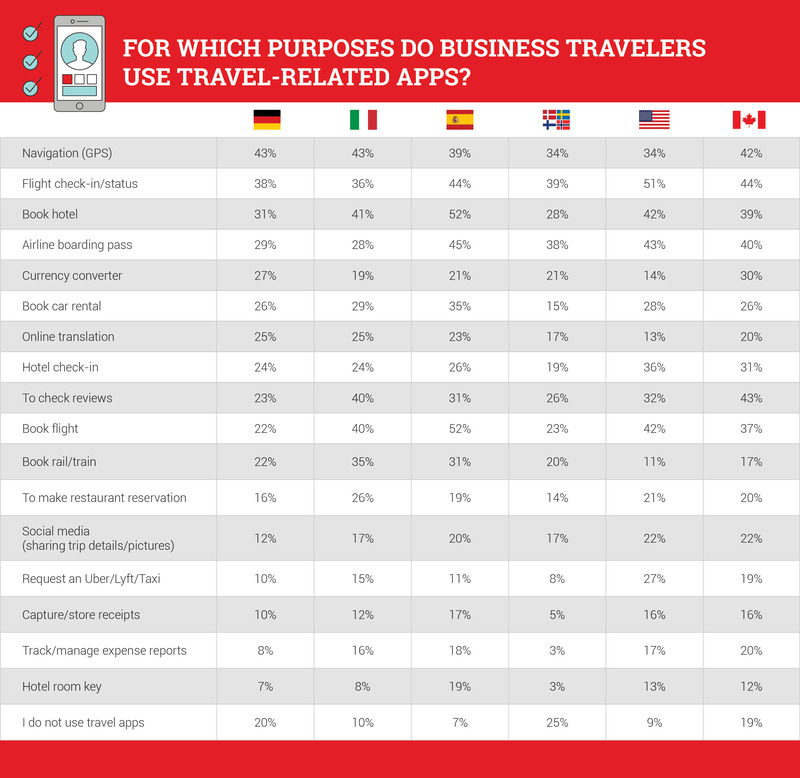 For which purposes do business travelers use travel-related apps? Watch Brad Bennett, Principal Product Strategist, from Sabre discuss some of the key findings in the GBTA webinar. "Mobile technology isn’t just for millennials." Hear from Clinton Anderson, Senior Vice President, Sabre, at GBTA Convention 2016. 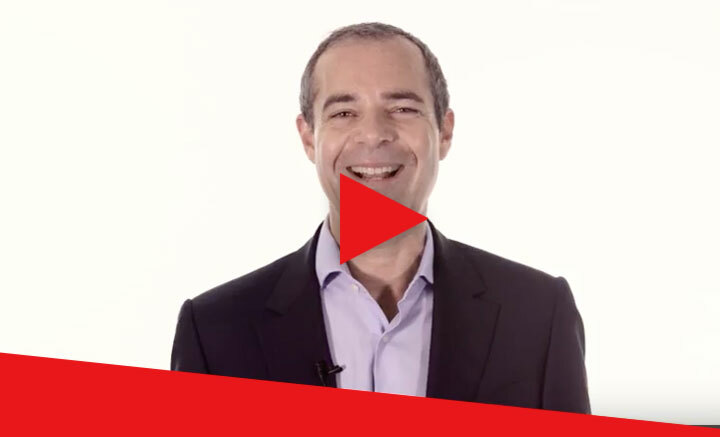 "As self-service increases, really good customer service will be even more vital for travel managers and TMCs"
Stephane Aita, Vice President Western Europe, Sabre. 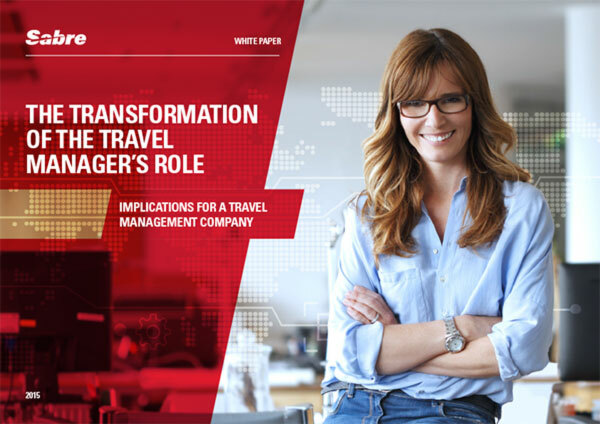 Download the paper now, to gain a deeper understanding on how business travelers' increased autonomy impacts managed travel programs, travel managers, TMCs and suppliers as they look to serve digital-savvy travelers. 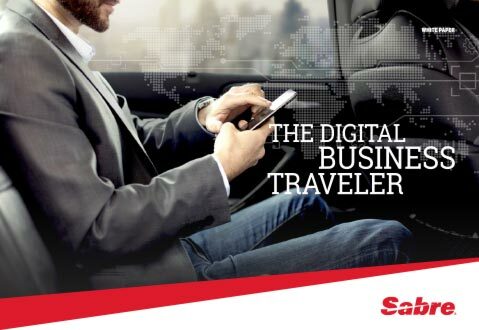 In 2015, Sabre and the GBTA partnered again to take a look at the future trends impacting the role of the travel manager, with new insights around emerging technologies. 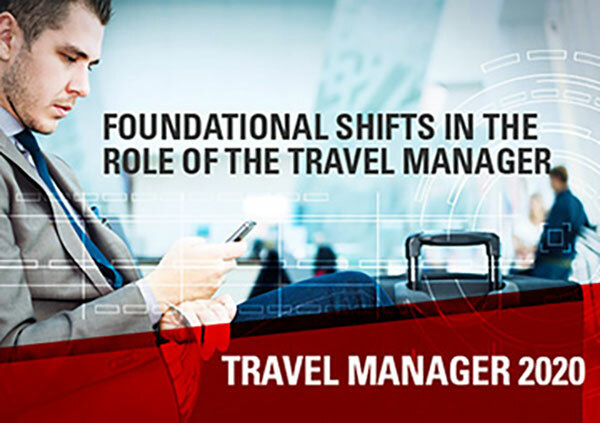 In 2014, Sabre partnered with GBTA to bring you in depth research into the changing role of the travel manager today, and the implications for travel management companies. We took a look at a day in the life of a travel manager, the value of managed travel programs and the changing landscape.